Every year around this time of September, a number of college rankings and the "Best Of" listings are released. The most widely regarded is U.S. News & World Report, and others include Forbes, Wall Street Journal (WSJ), Business Week, Princeton Review. While many of the same schools occupy similar ratings or tiers, what causes some lists to rank a school higher or lower? Each list prioritizes different features. When you inevitably look at how schools compare in particular ranking lists, it's important to remember the origin of these rankings, and how these numbers were calculated. Q: What is the Advanced Placement (AP) program? A: Advanced Placement (AP) is a program in the US and Canada created by the College Board which offers college-level curricula and examinations to high school students. American colleges and universities may grant placement and course credit to students who obtain high scores on the exams. The AP curriculum for each of the various subjects is created for the College Board by a panel of experts and college-level educators in that field of study. Q: Does every high school in the US offer every AP course? A: In short, no. High schools must receive approval from the College Board to teach AP courses. Some small high schools do not have the teaching staff or interested students to teach every AP class every year, and may rotate years when they teach certain AP courses. You should consult with the school, as some course catalogs may also be misleading if the course is offered every year or every other year. Note: If you are using the number of AP courses offered by a high school to "rank" the high school, stop! The number of AP courses offered at a particular high school does NOT mean it is better or worse than other schools. It may indicate relative strength of a high school's curricula, however many other factors contribute to this as well. Q: How many AP courses are there? In its annual survey of college counselors, the National Association for College Admission Counseling reports that colleges accepted 65.8% of freshman applicants for the fall 2014 semester (the most recent data available). Between the Fall 2014 and Fall 2015 admission cycles, the number of applications from first-time freshmen increased 6 percent; applications from prospective transfer students increased by 4 percent; and international student applications increased by 23 percent, on average. Therefore, the largest demographic of growth of first-time US college applicants are international students. 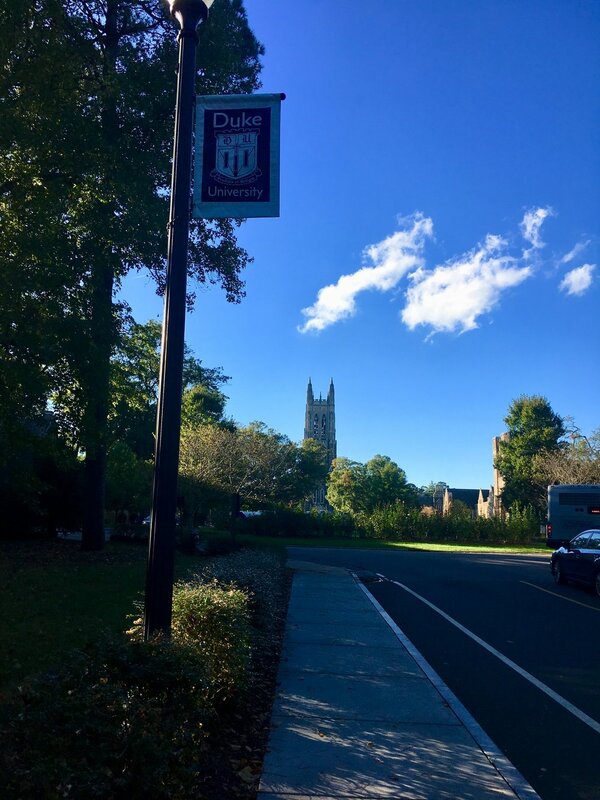 The purpose of the "Why this School" essay (a staple supplemental essay for many US colleges) is to convince the admissions officers at your dream school that it really is your dream school and you belong there! They need to know it wasn't just your counselor who added their school to your list, and you have actually REALLY done your research and know beyond a doubt you and the school are a match made in heaven.